Grove Lettering Co. provides calligraphy & hand-lettered signage for weddings and life alike! 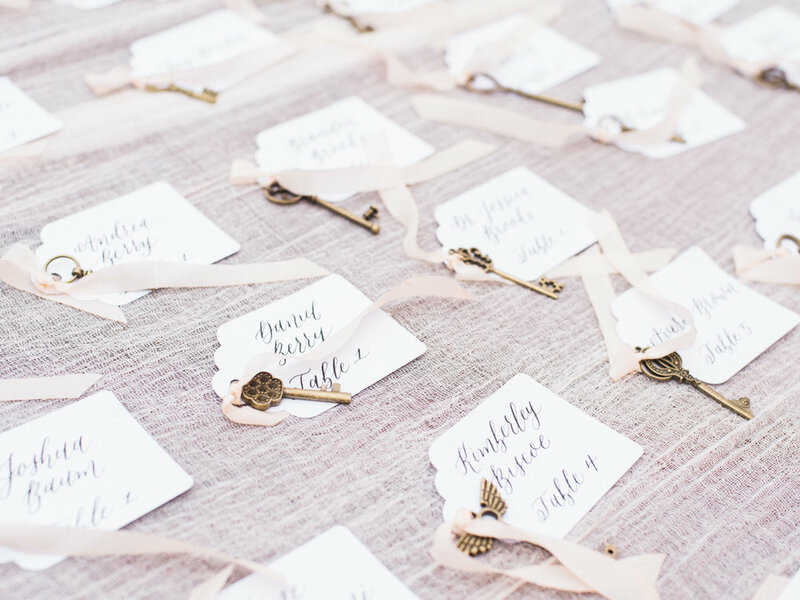 Whether that be the hand written touches to your wedding day, or a framable quote for your baby's nursery, we strive to add something personal to your life. Explore our gallery and drop a us a note! Hi there! I am Amelia Miller, the artist behind Grove Lettering. I am a creator, wife to Jacob, an Annapolitan, and a chocolate-chip cookie enthusiast. I am a lover of the Chesapeake, Netflix, and all things calligraphy. Sign up with your email address and be the first to receive news, updates, and a heads up about specials!